Pre-order Tales of Tamriel here! 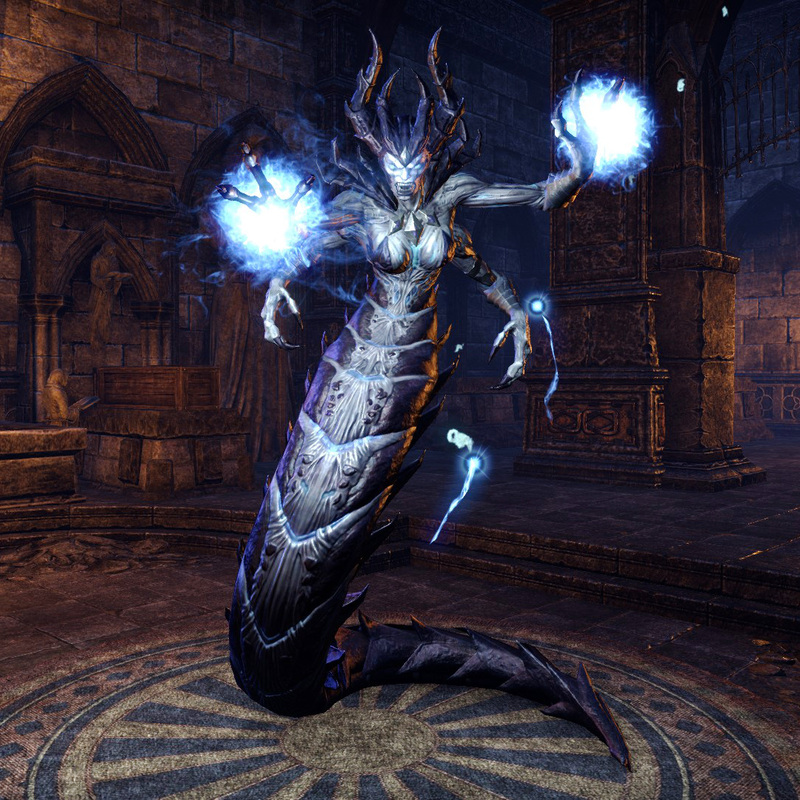 Make no mistake: 2015 is the best year ever to be an Elder Scrolls fan! There's crazy amounts of stuff going on, and I'll cover as much as possible next time. It's never been the plan to make these blogs so frequently, but these are a few awesome highlights I didn't want to wait on! For one, The Tamrielic Town Crier came out yesterday. I just call it Required Reading. And I have just kept forgetting to bring this up: Portable Skyrim! Plug.dj is a website that allows people to connect through music. You can create a room in which people can socialise. People can create their own playlist and put songs into their playlist and can choose to be in DJ queue and get the chance to share their songs with the room's audience. There's a chat which you can communicate to each other and there's also avatar customisation which you can change your look in plug.dj. It's a fun website which is very user friendly. To quote AKB on the forum topic, "I have no clue what this is, but I am intrigued." Enodoc just created Online:Abbreviations and Terms. To me, this might be the most helpful and informative ESO page on the UESP to date. I'm sure it will only get better as things get added and player slang changes. This is basically an Urban Dictionary for ESO. If you know of any common ESO terms which aren't on there, please add them! Or make a talk page suggestion, as I imagine that will eventually have to become a mandatory step for this page anyways.